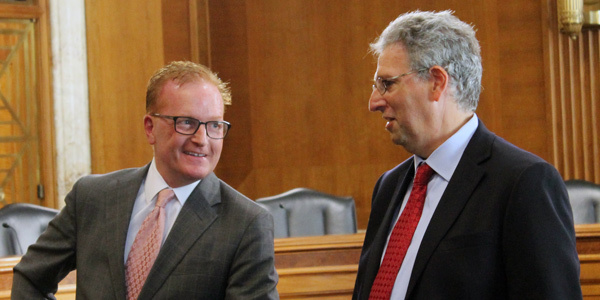 The Senate Energy and Natural Resources Committee this morning approved FERC nominees Kevin McIntyre and Richard Glick, sending them to a confirmation vote by the full Senate. 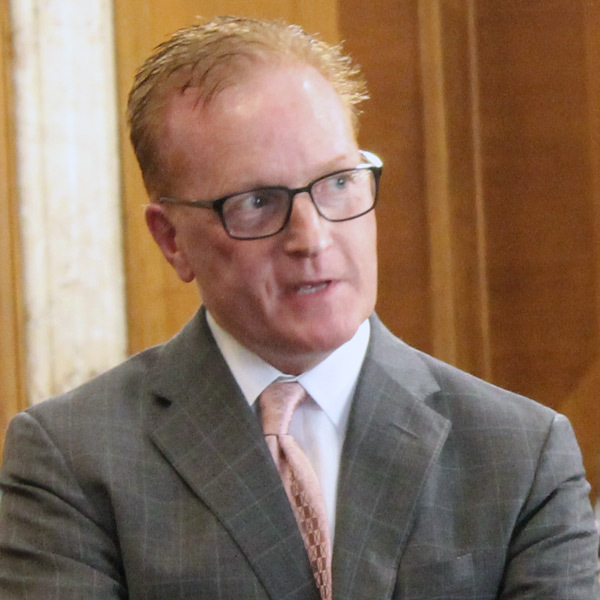 Also approved by the Senate committee today were Ryan Nelson, nominated for solicitor of the Interior Department; Joseph Balash, to be Interior assistant secretary for land and minerals management; and David Jonas, for general counsel of the Department of Energy. Sen. Al Franken (D-Minn.) opposed Balash. Jonas was approved 14-9 on a largely party line vote.